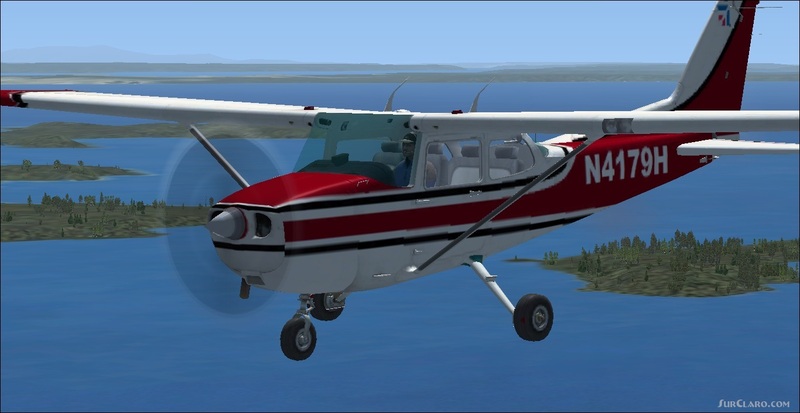 FSX Cessna 172 N4179H Repaint. Rating: 1.00 of 10 over a total of 1 reviews. Well, this file managed to destroy .cfg file. Thanks man.